WindEurope welcomes the agreement signed by 9 countries to cooperate on offshore energy in Northern Europe. Today in Luxembourg, Energy Ministers from 9 countries signed a Memorandum of Understanding (MoU) and Work Programme to enhance their cooperation on renewable energy, particularly offshore wind. The Ministers of Germany, Netherlands, Luxembourg, Norway, Sweden, France, Denmark, Ireland and Belgium signed the agreement, which aims to reduce the costs and accelerate the deployment of wind power at sea. 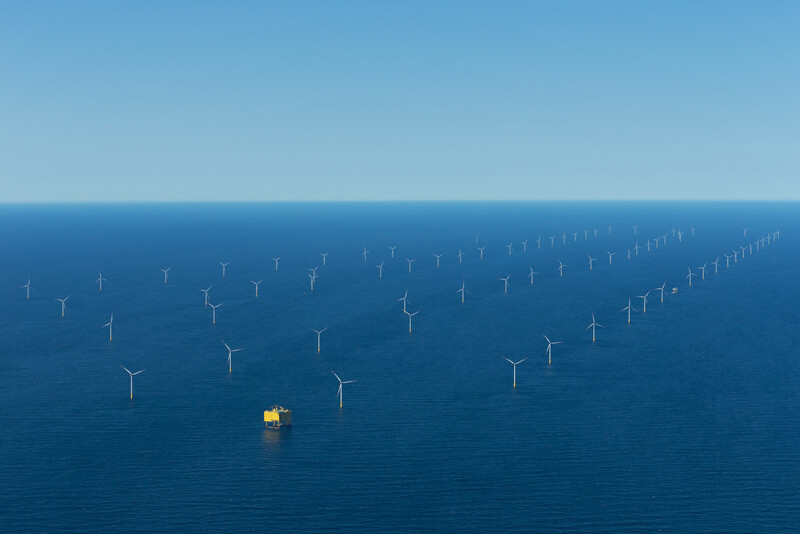 The agreement outlines a number of actions to help reduce costs in offshore wind, including cooperation on spatial planning, grids, finance, technical standards and regulation such as health and safety rules. The MoU also highlights the need to coordinate the timing of offshore wind tenders and explore options for joint support schemes. 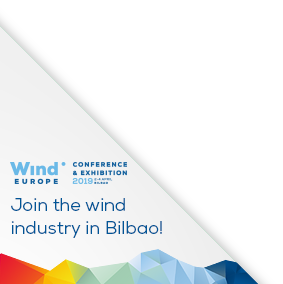 The signing of the MoU comes on the same day as 11 leading energy companies sign a declaration saying offshore wind can reduce costs to €80/MWh by 2025 with a strong pipeline of projects.